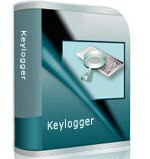 Description:Recommend secure keylogger tool for investigation officers to capture user activities on personal computers. Description: Digital picture salvage software backup all lost, erased or missing digital images or photographs. USB flash drive file recovery application is capable of restoring files and folders deleted by using (Shift+Delete) keys from your multimedia storage. 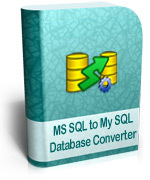 Description: Download FAT recovery software restore all formatted data caused by hardware breakdown. FAT partition recovery tool support FAT file system including multi storage hard disk. 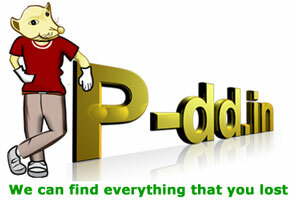 Description: Website offers photo recovery software to restore all missing and deleted pictures, snaps, photographs etc. Description: Software for FAT data retrieval tool retrieves missing secret file and folder from formatted hard disk drive. Description: Remote key logger helps you to recollect passwords or mail id that have been forgotten or lost during system crash. i-Sight call tracking software lets you save time and money, and improve customer satisfaction, by:Automatically turning emails into work-orders, Allowing users to submit issues directly via a secure web form,Notifying technicians of new, upcoming and overdue items,Sight Call Tracking. 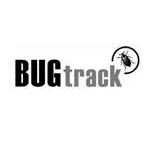 BUGtrack is a professional, reliable, secure and completely web-based issue-tracking and project management system. BUGtrack is fully customizable, has flexible workflow and supports role-based permissions. Open API features, import/export capabilities, spell-checker, rich text formatting, advanced XML/XSL reports (just to name a few). Mail Interface converts incoming email requests into trackable tickets. Project sharing allows to share your project with another company that has a separate BUGtrack account. 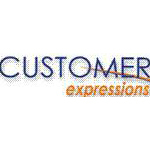 BUGtrack can be integrated with CRMdesk - web-based help desk, customer service and online support software. 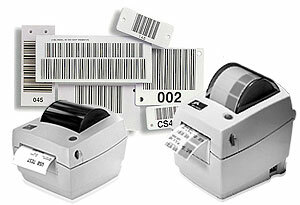 Efficiently track, route and resolve issues with Parature’s lifecycle ticket management system. 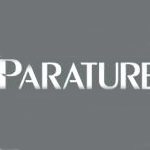 Parature’s eTicket enables you to provide efficient service, increase end user satisfaction, and decrease costs. Powered by a flexible workflow engine, eTicket can be customized to meet the unique needs of your organization. A web-based solution, Parature allows you to start supporting your customers 24 x 7 in as few as three weeks without installing a thing.